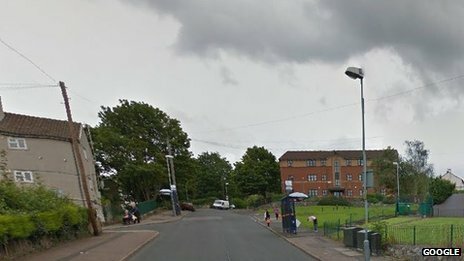 A teenage boy has died after running into a bus stop. The freak death happened in Birmingham England last Monday. 18 year old Many Edwards was running trying to catch a late night bus when he collided with the bus stop. CCTV footage showed him falling to his feet getting up and then collapsing seconds later. He later died in hospital. West Midlands Police said it was “a terrible accident”. It’s shocking a young man could lose his life in such circumstances. Fascinated by the weird ways people die? Then you have come to the right place. More strange ways to die.